Looking for your dream or a job change? Don’t fret! 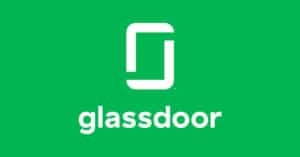 Here are top 5 job search apps for Android phones to help you sail through the job finding process with flying colours. LinkedIn job search app is one of the singled out apps to get you your next big project. Find location-based opportunities; get regular notifications and suggestions for job searches. Edit your searches based on your precise requirements such as work function, industry or job positions. 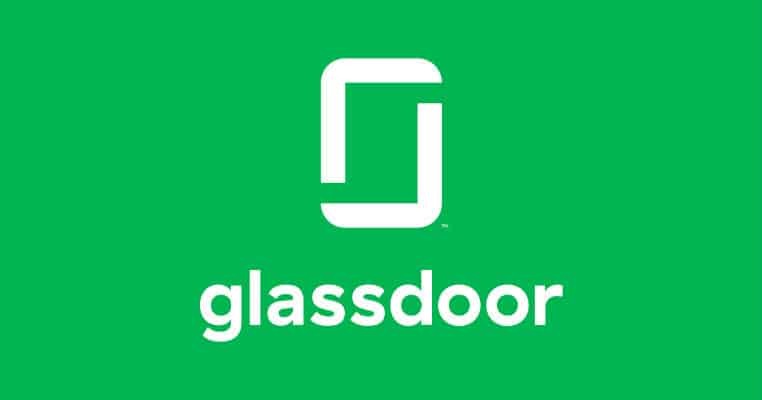 Glassdoor job search app offers you everything you would need to find a new job; you can explore salary reports, company reviews and interview questions and simply apply one of your choices. So, create job alerts while uncovering the pros and cons of working at a company. Get assistance from Indeed job search app for the complete process of finding a job. Whether you are looking for a full-time, part-time, contract, freelance or internships everything is covered here. 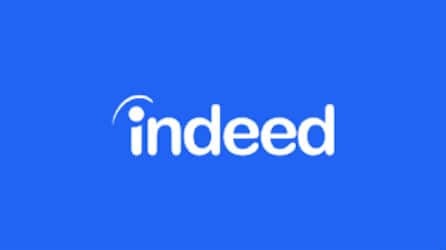 You can get work in 60 countries with Indeed’s simple and fast loading job search feature. 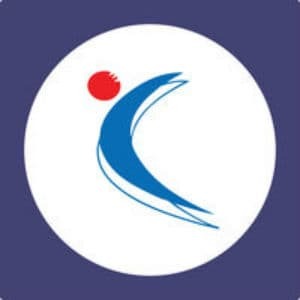 Naukri.com is probably one of the oldest and reliable job portals. The job search app recommends you relevant jobs based on your choice of industry, salary, work experience, MNC jobs, start-up jobs, International jobs, fresher jobs or walk-in jobs. Also get automatic notifications for the latest jobs for the created job alert. 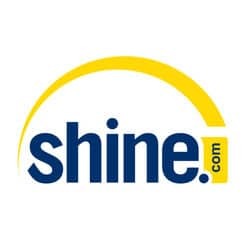 Shine in your career with Shine job search app. The app lets you search for regular and walk-in jobs. It has a simplified registration process for freshers, on-the-go job alerts and save your search feature along with periodic updates on job fairs. Shine app also has faster navigation and friendly design.